We'll keep you in the loop on upcoming specials, promotions, parties and more. Create an amazing experience for our customers by providing beautiful styling and impeccable customer service. We can't wait to meet you and welcome you to the MyDry family! Includes a relaxing shampoo, conditioning & blowout. Choose from one of our signature styles: Smooth Sailing, Salt Gypsy, Beach Bum, Saltwater Babe, Beach Body or Seas the Day. Short on time? Skip the wash. This is a dry style option for when you just need a style. Add a braid to any style. Blowout for the little princess + glitter spray. 10 minute neck, shoulder & scalp massage. The agave smoothing treatment safely smooths up to 100% of frizz instantly while reducing curl retention up to 80%. Treatment lasts up to 12 weeks. Prices based on length of hair. Want to leave ready to hit the town? 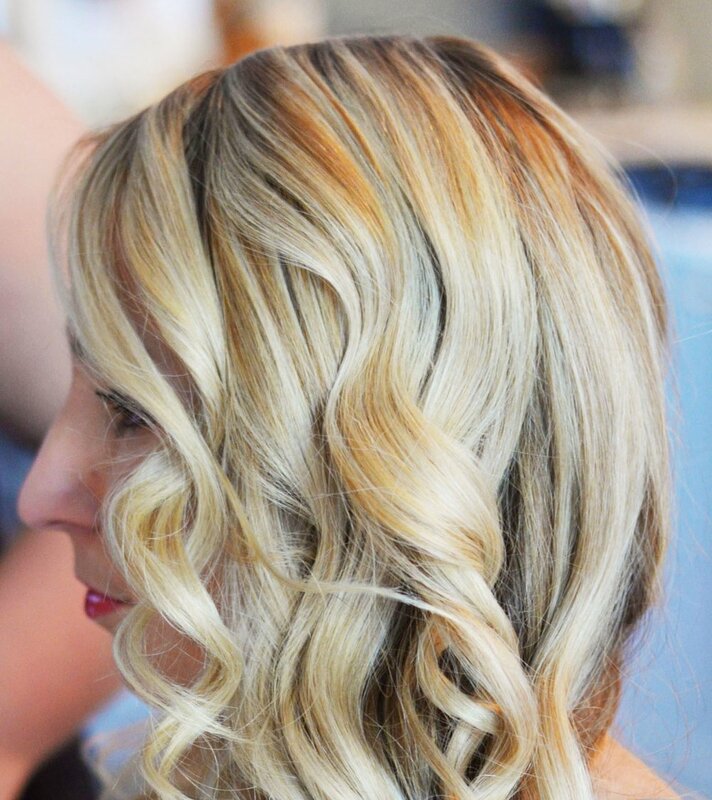 We can create the total look starting with a Mydry blowout and choice of one of the three make up options: Sun Kissed, No Need for Sunglasses, or Beach Glam. Already addicted? Save some money and purchase one of our memberships which never expire! What is in it for you? I am at a loss for the day"
This ultimate package will include the beauty services you will need for photo shoots, bridal showers, the rehearsal dinner & the wedding day, making sure your whole bridal experience is catered to. This package covers your wedding & few bridal events. The perfect package for your wedding weekend. The ultimate PER person bridesmaids's package to pamper everyone in your bridal party. Start your bachelorette party off right!!! 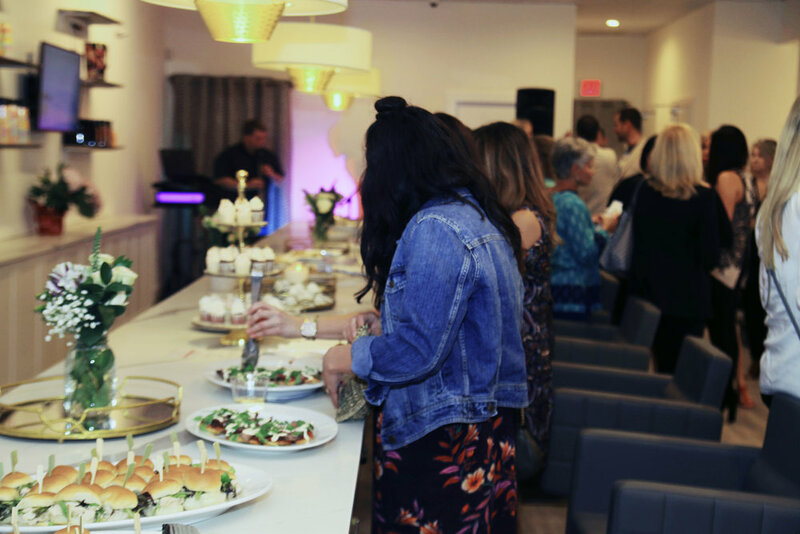 MYDRY is the perfect location to host any special event. 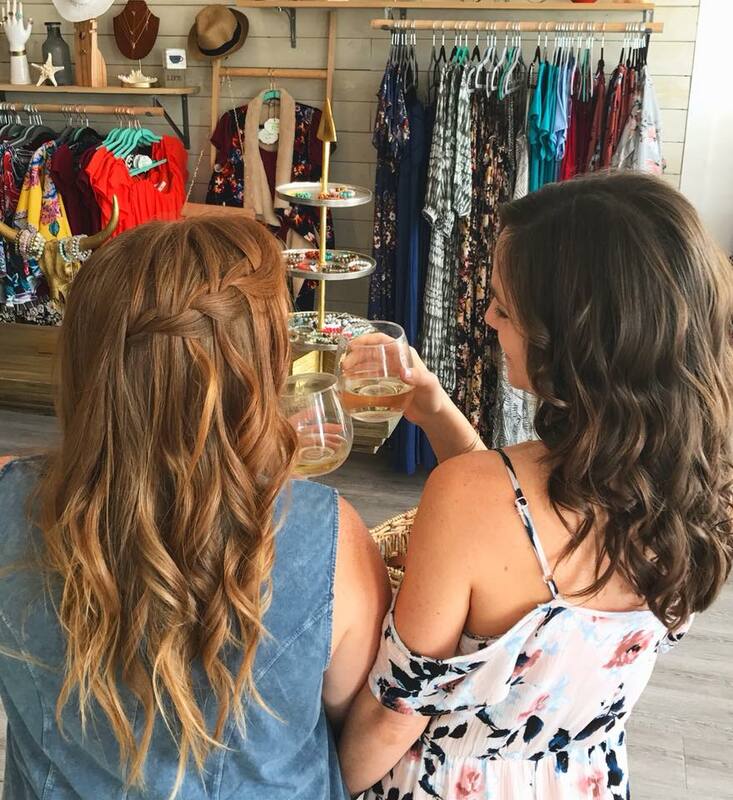 We will help organize a special day or evening for pre-prom styling, sweet 16, birthday parties, engagement parties, baby shower, business meeting or just a girls night out! With over 2,000 square feet of luxury. We’ll provide the styling, music and libations and you provide the partygoers! Exclusive party-closed for your event! For the younger girls a Princess Party is a perfect treat for your favorite little miss and all of her best friends! It is simple- MyDry does all the work so that while your favorite girl is getting pampered, you can relax and enjoy their delight. This is a little girl’s dream celebration. You’re never too young to appreciate a delightful pampering! Every party is a 2 hour private party. *If party count is low contact us for pricing. Book your Princess a little princess party today! We have had rave reviews from the parties we have thrown so far. Here is a short video from our most recent 4 year old princess party with a little Mermaid theme! Send us your information and some details about what kind of party you want to have in the message section and our team will get back to you within one business day! The JAXMOMSBLOG event was a success!! Thanks ladies for a great night! 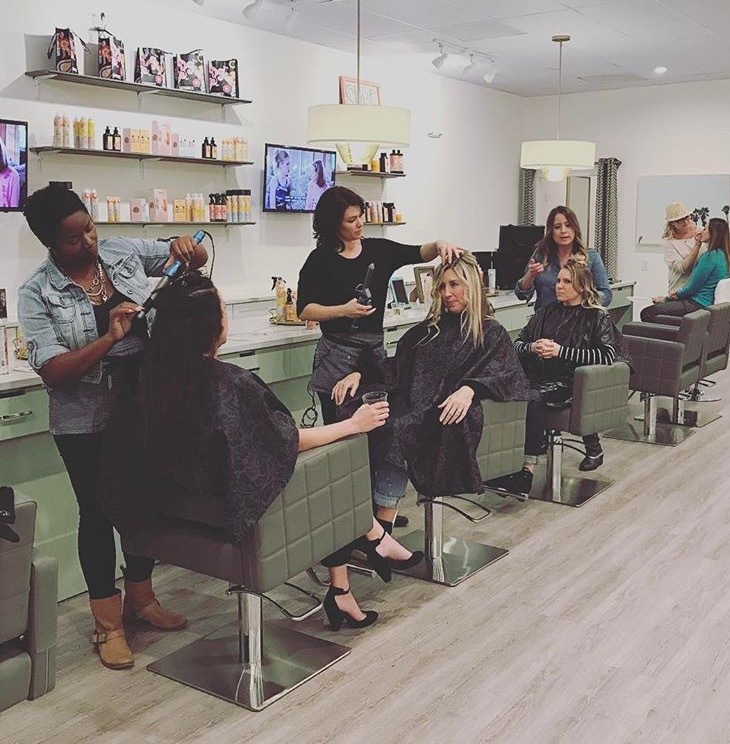 Below is a great action shot of our talented team getting the lovely ladies of JAXMOMSBLOG beautified!